Built off the Doom Engine, the little-known FPS-RPG Strife is finally getting some recognition in old-school cirlces. It was only a matter of time before someone released more maps using assets from this almost-forgotten game. But Absolute Order is more than just a map pack. New enemies populate a hub environment with six external maps to explore. Just like Strife, you'll access areas from the hub, follow a simple story, and fight tons of monsters. Yes, there are new monsters too. 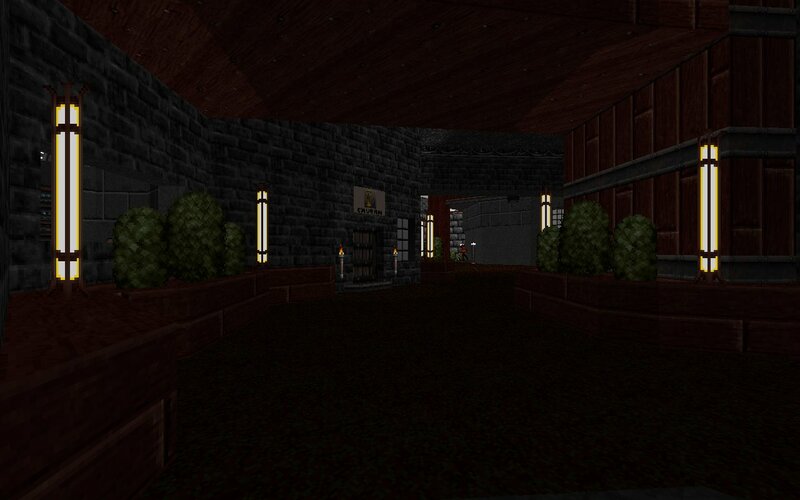 See why Strife is worth your time with this bite-sized sampling on the Doom engine. Download Strife: Absolute Order here.